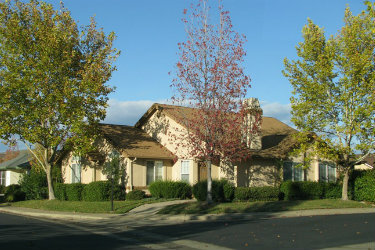 Community: Bella Vista is a country living community on the north eastern edge of Redding CA. 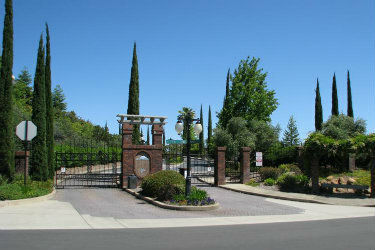 Nearby are also the communities of Palo Cedro & Millvillle which also offer a country atmosphere and yet close to town. 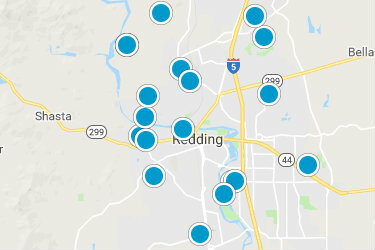 Location: East along Hwy 299 at edge of Redding CA, Bella Vista is also adjacent to Palo Cedro and Millville. 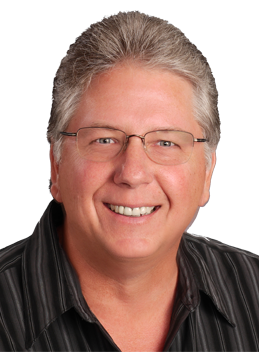 Shasta Lake is nearby and slighlty north with access to Jones Valley and Silverthorn Resorts.